New vehicle pricing includes all offers. Tax, Title and Tags not included in vehicle prices shown and must be paid by the purchaser. While great effort is made to ensure the accuracy of the information on this site, errors do occur so please verify information with a customer service rep. This is easily done by calling us at (888) 881-6670 or by visiting us at the dealership. 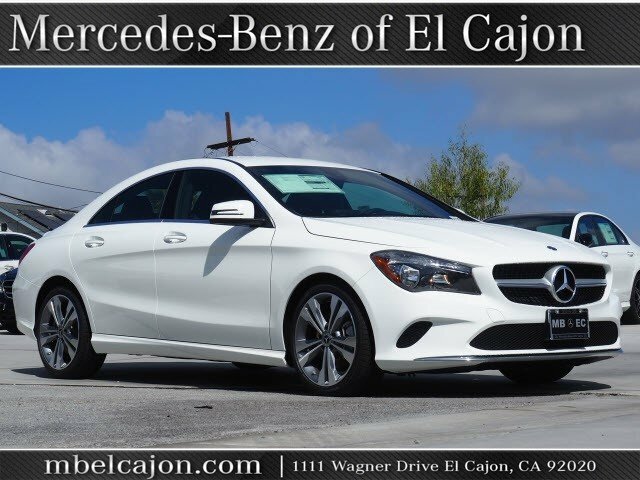 The 2019 Mercedes-Benz CLA is designed to capture admiring eyes. 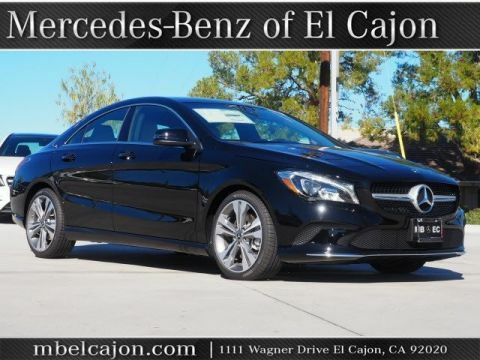 Its profile is sleek like a coupe, yet it offers room for five and the innovation that defines a Mercedes-Benz. From its diamond-block grille to its LED taillamps, there may be no car on the road offering such eye-catching style. From its wing-like dash, big yet sleek 8in screen and high-back power front sport seats, the CLA cabin sets you apart from the crowd. A 208hp turbo inline-4 turns less fuel into more torque with advanced direct injection and rapid-multispark ignition. You also have the choice of the AMG CLA 45's handcrafted engine pours out 375hp and 26.1 psi of maximum turbo boost, the most of any 4-cylinder engine in production. ECO Start/Stop automatically pauses the engine at red lights to save fuel, while dynamic select lets you dial in a mode to fit your driving mood. The 7-speed DCT transmission gives you fuel-friendly and fun like a manual, with the relaxing comfort of an automatic. The racing-derived dual-clutch design makes every shift lightning-quick yet liquid-smooth. 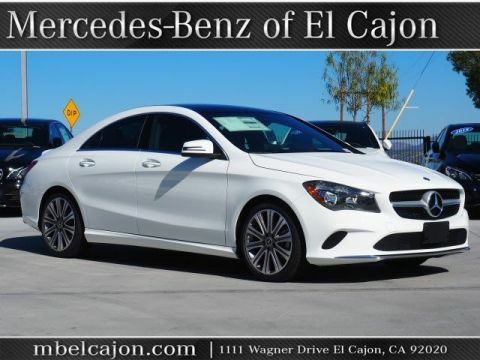 Quick to respond and remarkably efficient, variable-torque 4MATIC all-wheel drive can take this car to higher levels of agility and all-season confidence. 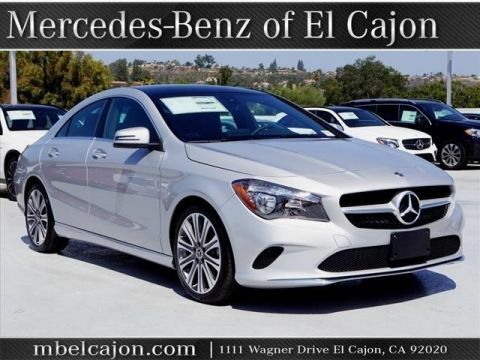 The CLA offers a range of convenient features including an 8in color screen, Bluetooth integration, navigation, premium sound system, Apple CarPlay and Android Auto compatibility, remote start, remote lock/unlock and built-in Wi-Fi. You’ll also find a comprehensive suite of safety features such as active brake assist, attention assist, blind spot assist, lane keeping assist, distance assist, and active cruise control. 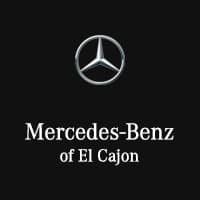 Mercedes-Benz of El Cajon in El Cajon, CA treats the needs of each individual customer with paramount concern. We know that you have high expectations, and as a car dealer we enjoy the challenge of meeting and exceeding those standards each and every time. Allow us to demonstrate our commitment to excellence!